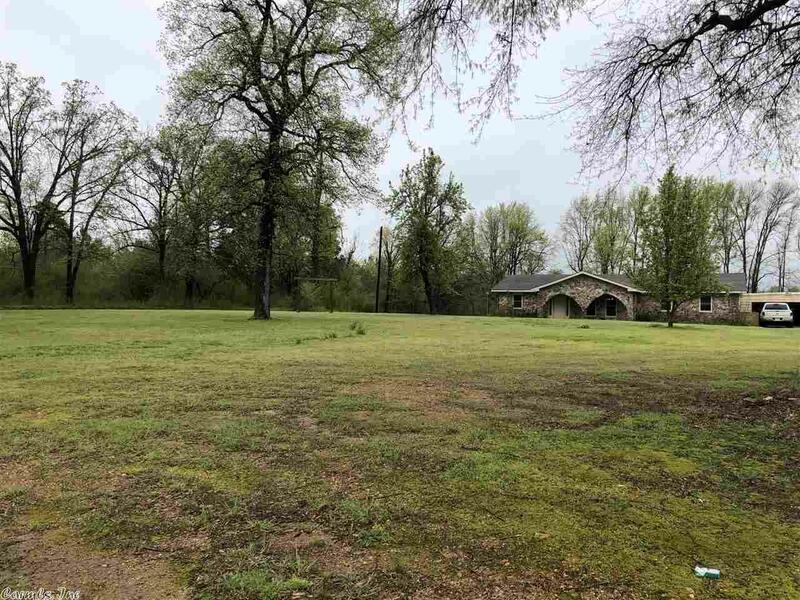 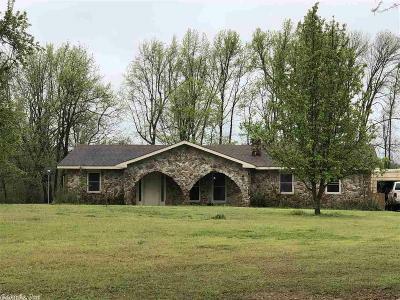 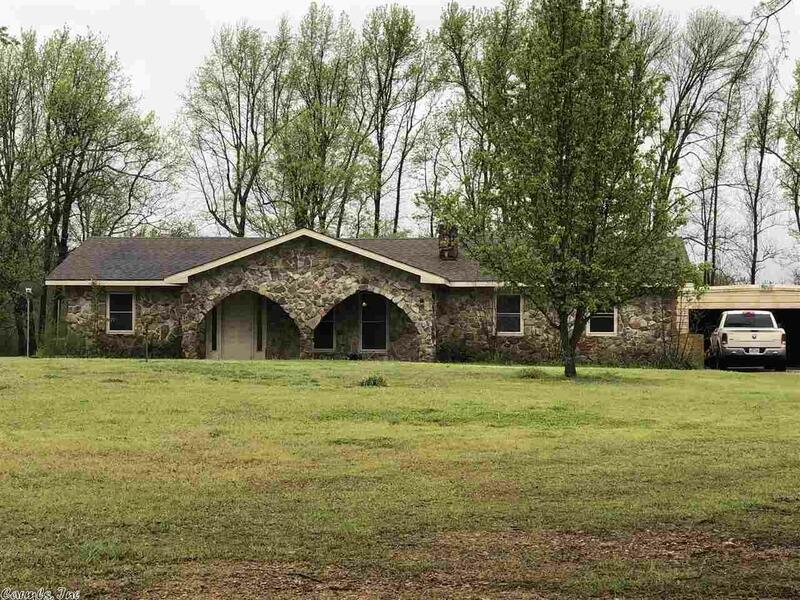 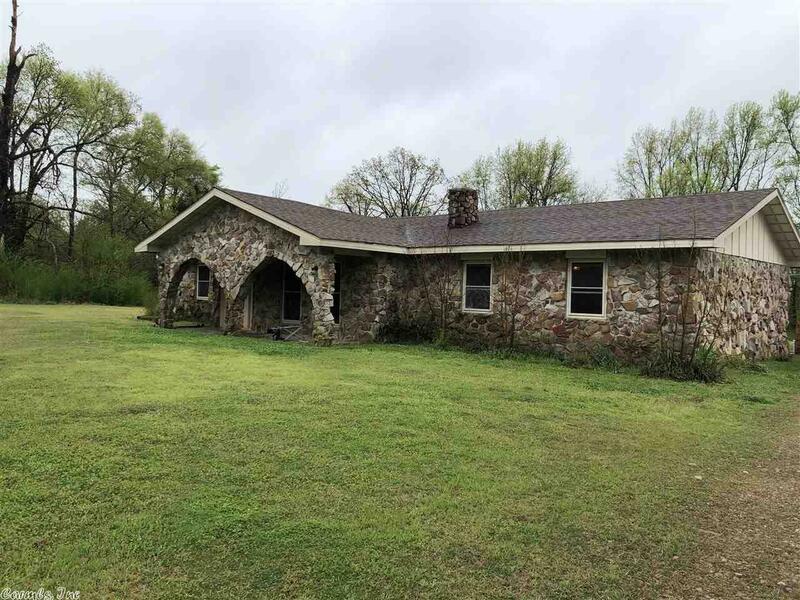 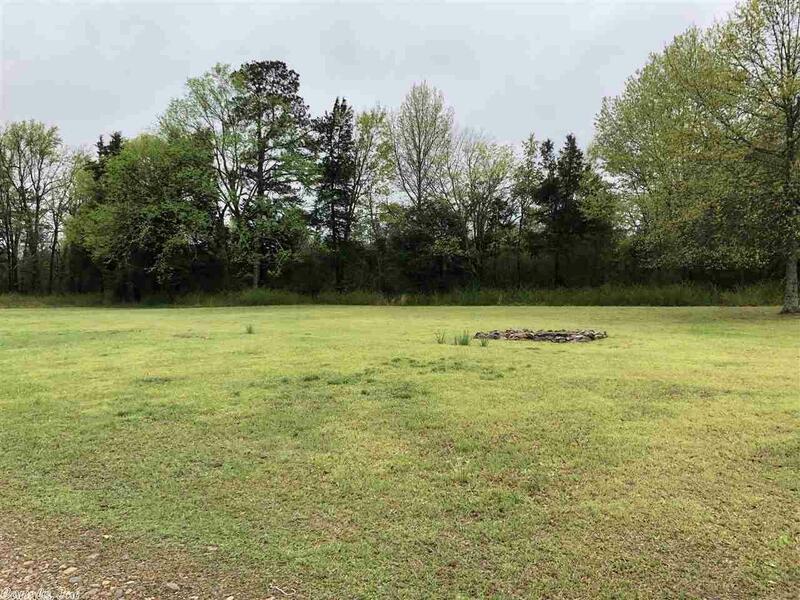 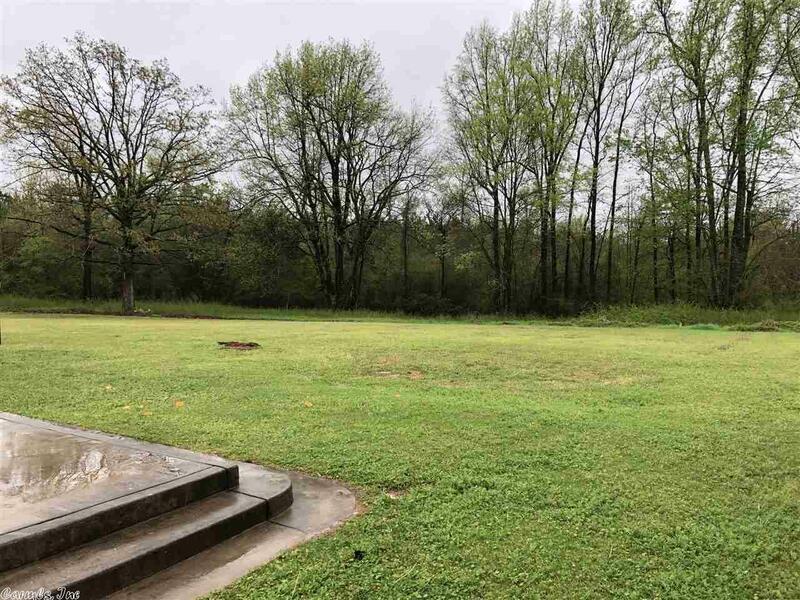 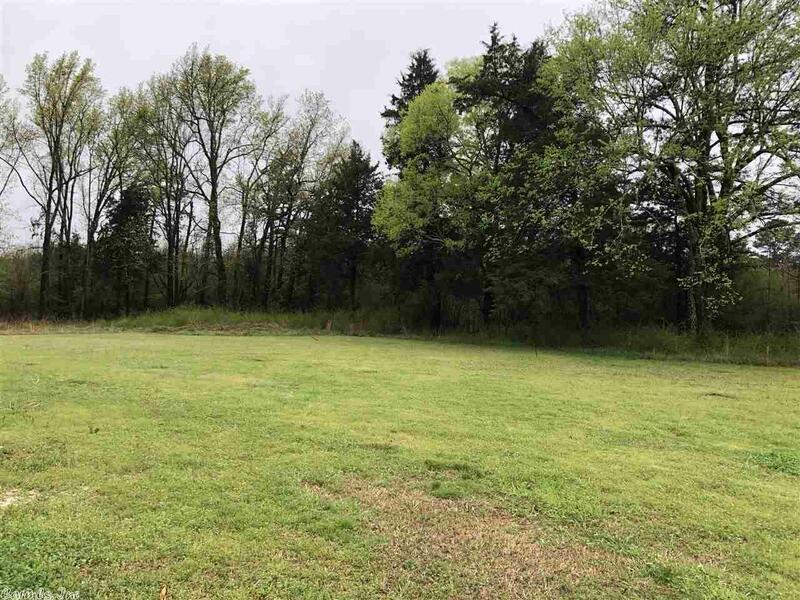 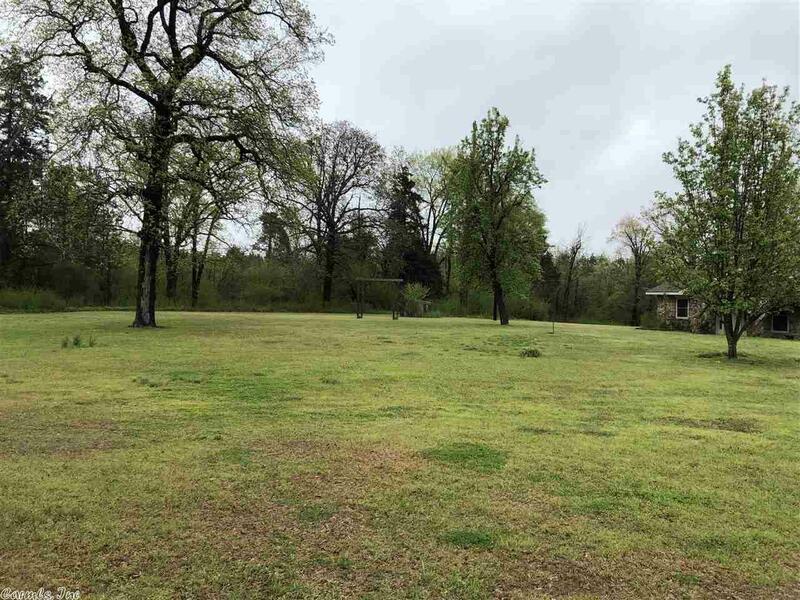 House situated on approx 4 acres 1/2 mile west of downtown Centerpoint. 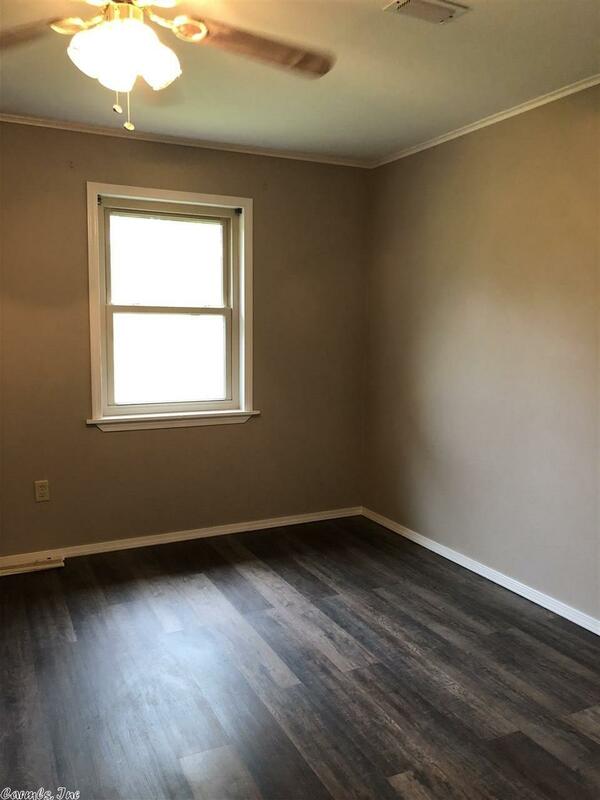 Home offers 3 bedrooms 2 full baths with over 2,200 sq ft of living space. 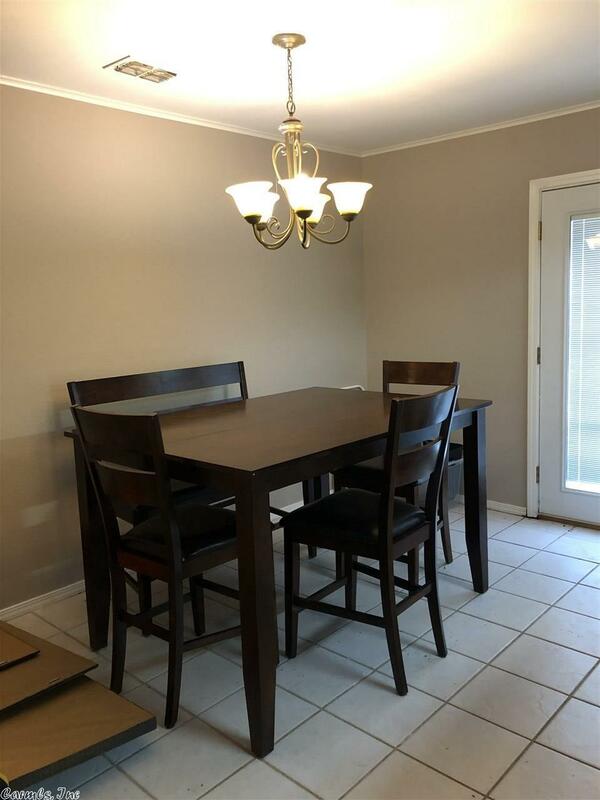 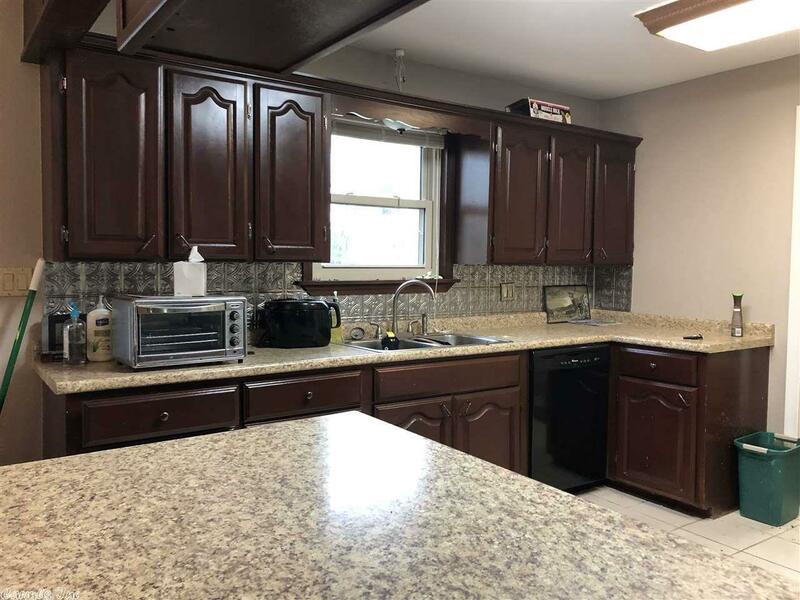 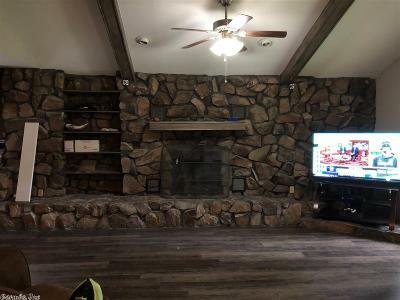 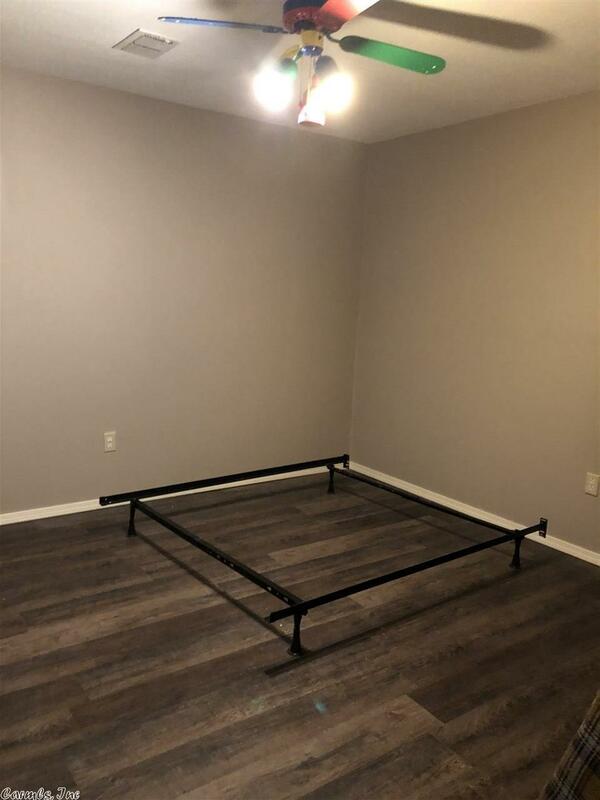 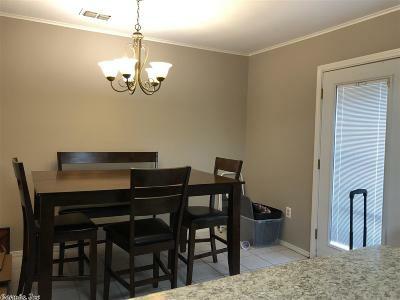 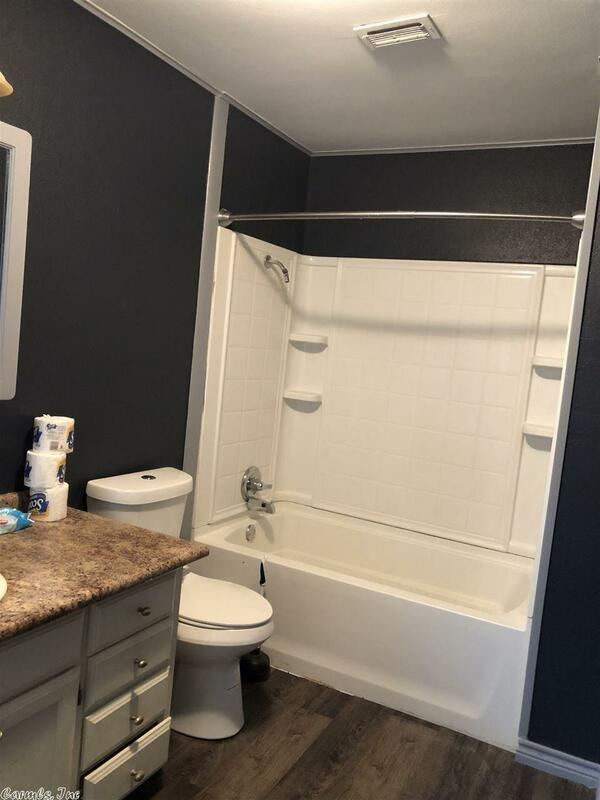 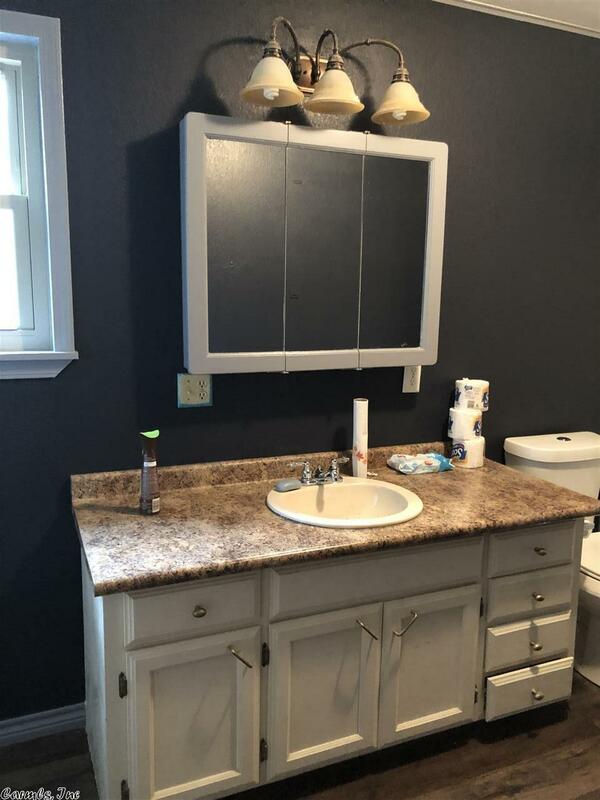 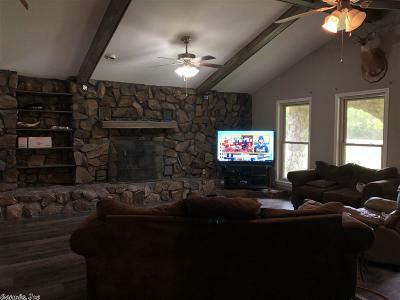 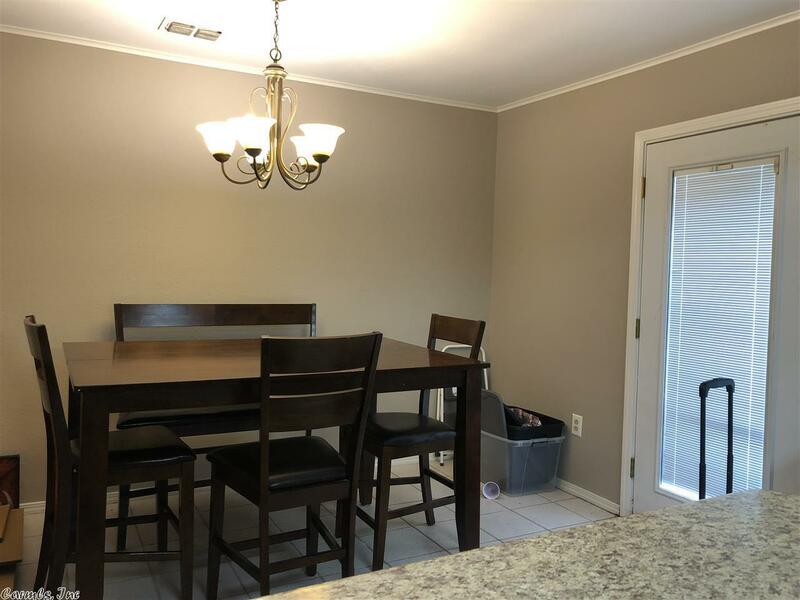 Large open living room with fireplace and vaulted ceilings, kitchen with breakfast bar and dining area, large laundry, bonus room or fourth bedroom. 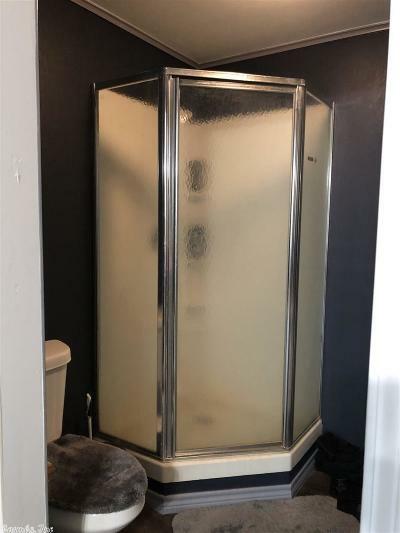 CH/CA, two hot water heaters, and 24 x 30 metal storage shed.